I've gone on about the Anastasia brow products for months and months, they've been staples in my makeup collection and I never thought I would try another brow product. However I was wanting to try some more products from NYX and decided to test this one out to see if it was a dupe for the Anastasia Dip Brow. I went for the lightest shade, Blonde which is slightly cooler than the Anastasia Dip Brow in blonde which I like and find more flattering for my brow shade as it matches my hair slightly better. The consistency of this is a lot smoother which I find both a positive and negative factor, while it makes it easier to apply to the middle 'hairier' parts of my brows, it can make it more slipperly when creating the general shape of my brows on my skin. The staying power is not quite as good as the ADB but it is very close, I was very surprised at how good it lasted, even on a full day of work and university! I tend to apply this with the Anastasia Beverly Hills #12 Angled Brush, which is perfect for creating a great defined shape. 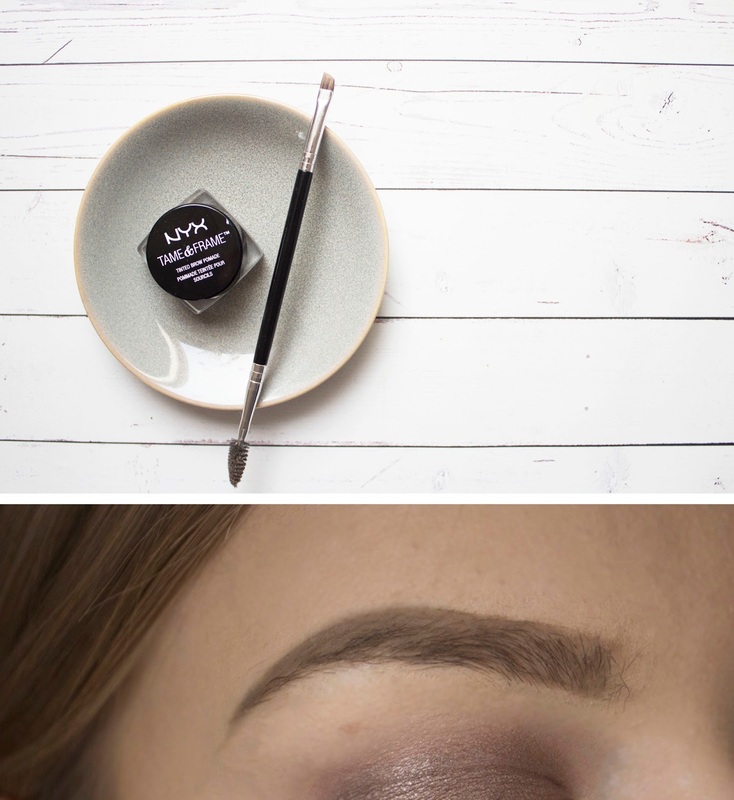 If you're after an alternative to the Anastasia Dip Brow, this is definitely one to check out. The results are SO similar and for around a third of the price!